Susan has been in dentistry for over 30 years. She graduated from Bryan Institute and attended Missouri Western State College. 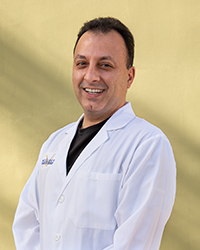 Patients appreciate her knowledge and guidance on all aspects of their dental health and needs. 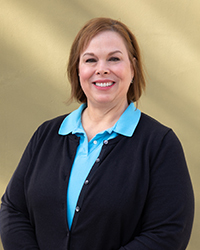 Susan enjoys time with her husband, Jaime, as well as gardening, swimming, and public speaking. 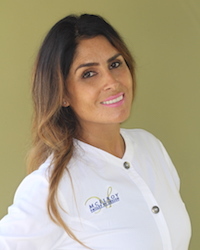 Daniela has worked in dentistry for 3 years and in the medical field for 15 years. She attended New Jersey City University in her hometown. Growing up in the east coast has made her appreciate San Diego’s beautiful weather. She enjoys hiking, watching scary movies, and exploring her new home. 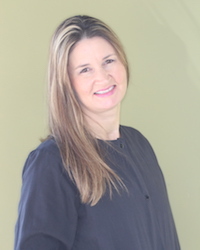 Charisse has been in the dental field for over 15 years. She attended New Mexico State University before moving to San Diego in 2000. 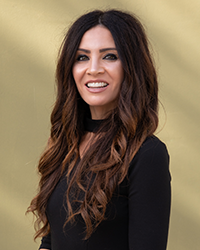 She enjoys building firm and genuine relationships with her patients. Charisse enjoys hiking, running, and going to the beach. She has a son who constantly amazes her and is the joy of her life. Madison has been in the dental field over a year. She attended San Diego Certifications. 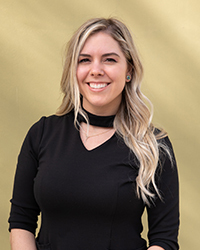 Madison loves building lasting and meaningful relationships with her patients. 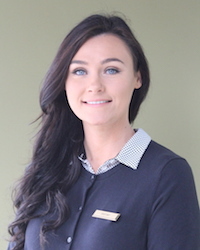 Patient care is her number one priority; she strives to make every patient feel calm and comfortable. Madison enjoys hiking in the mountains with her dog, road trips, and photography. Sean graduated from Concorde College and he received the Hu-Friedy Golden Scaler Award. hiking, swimming, and spending time with his family and friends. her patients and helping them achieve their best smile. 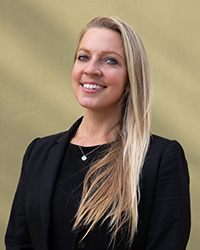 Mari-Liis has a background and a degree in healthcare from Didaktus School in Sweden. about hiking, camping, surfing, sports, and living a healthy lifestyle. 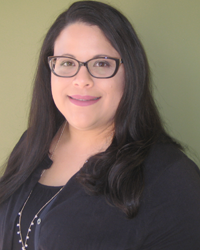 After working for six years as a medical and dental assistant in Redlands, Destiny moved to San Diego. She is passionate about cooking, the outdoors, and spending time with her five year old son.